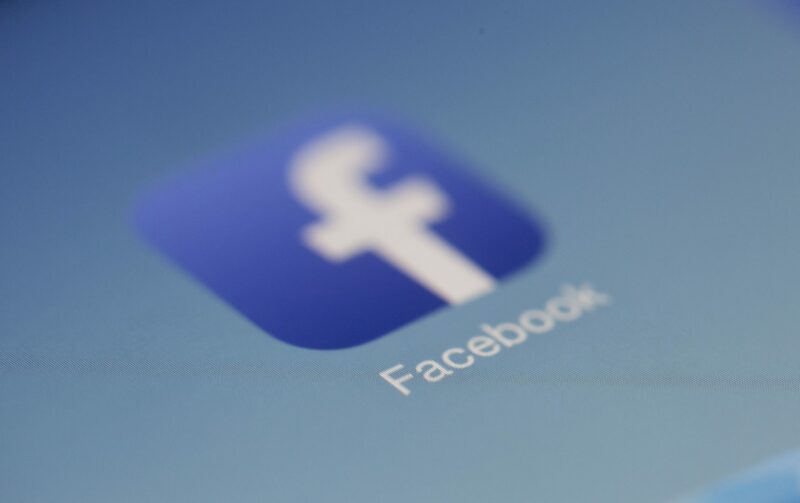 Facebook has become one of the largest social platforms throughout the world – as of 2017, with up to 1.2 billion daily users. That’s 1.2 Billion people sharing, discovering and engaging in a variety of worldwide created content. So to ignore Facebook marketing would be short-sighted. Today’s society is so switched onto technology that It won’t be too long until we no longer need the ability to handwrite – just type. Online is the way the world is progressing and with it the way businesses are conducted and marketed is also progressing in this way. 42% of marketers claimed that Facebook was important to their business and said that they were 4 times more likely to feel like they know what’s important to their customers by using Facebook. The main basis of Facebook is encouraging conversations globally. This can also be true for businesses. The large number of users means that it can enable interactions on a much wider scale than just word of mouth. 71% of users on social media say they are more likely to buy from a brand they follow online because of the direct platform it gives them to communicate with companies and allows them to gain trust in their brand. To have a strong presence you have to think carefully about the type of content that you want share with audiences; Is it engaging? Does it give your target audience a reason to respond? Is it useful? With Facebook’s algorithm 75% of a posts engagement will happen within the first five hours. So you have to really grab your audience’s attention and get across to them exactly what you want to say. From videos, to images, infographics and paid for adverts, sharing your Information with the right audience on Facebook has never been easier. A great way to gain interactions is with a video that promotes the content you want to share in an easily assessable way, it helps that Facebooks algorithm prioritise videos and ensures that larger audiences see it. In-fact videos earn the highest rate of engagement despite only making up 3% of the content on Facebook! To ignore this kind of platform in this social media age could be a real loss to your business. Facebook can give you power, the power to ensure that people see your content, engage with your brand and gain trust in your company. By starting a conversation with your audiences you’re making a fundamental change in the way that your information is received.